Infantrymen act as the essential backbone of the Army, defending the country in times of peace and capturing, destroying and repelling enemy ground forces in combat. 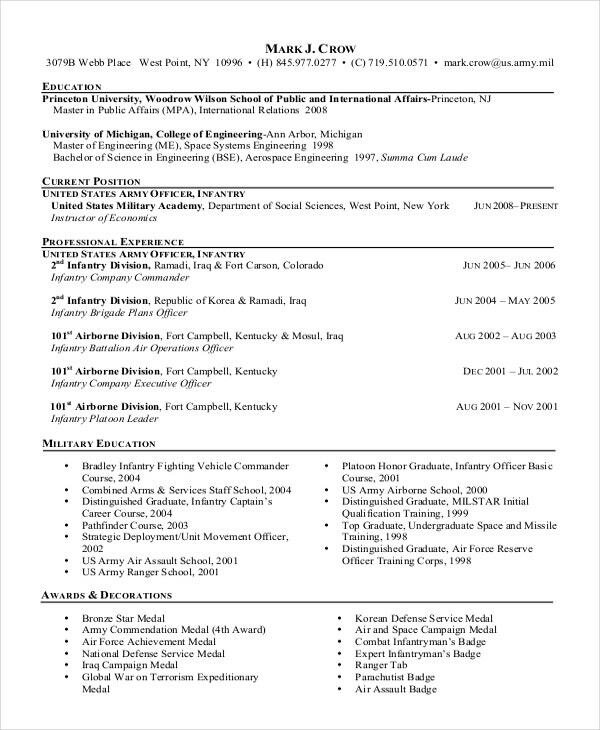 Thus crafting a Sample Military man resume that catches the attention of hiring managers is paramount to getting the job, and we are here to help you stand out from the competition. Infantryman Resume Templates. The above Army Infantryman Resume helps to communicate your keen attitude and professionalism which will be an asset in the civilian occupation. 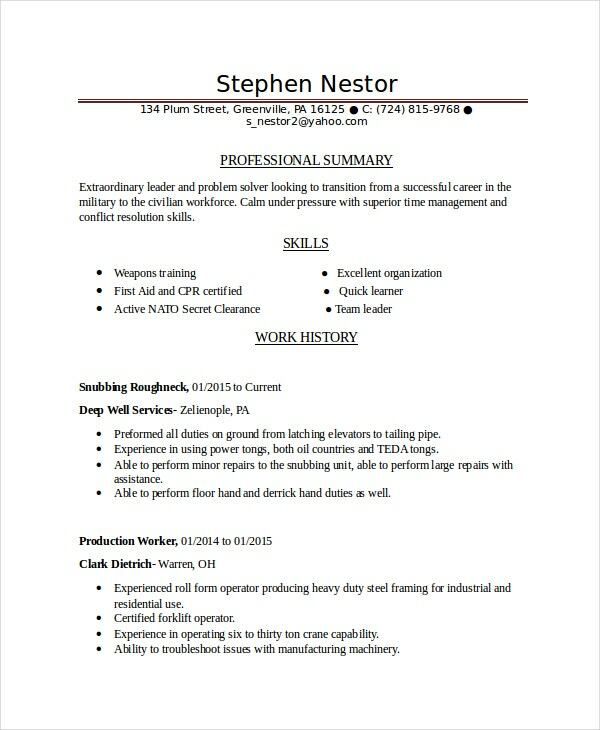 Using this sample resume will make your task easier. There are plenty of opportunities to land a Sample Marine Infantryman job position, but it won’t just be handed to you. This template providing the smallest of small details can help you get the job of your choice. The above Basic Infantryman Resume Template highlights the resume best practices for military veterans. 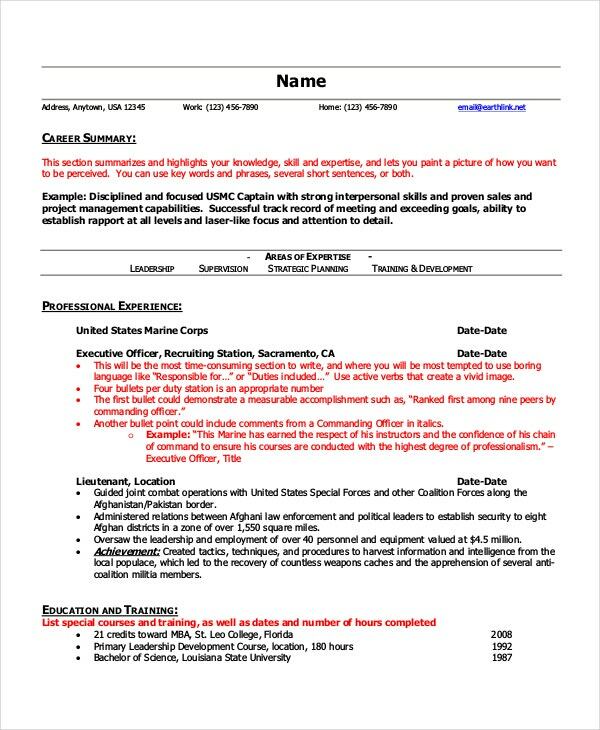 This template helps you understand the do’s and dont’s of writing a basic infantryman resume template. Above shown are two types of resume templates. 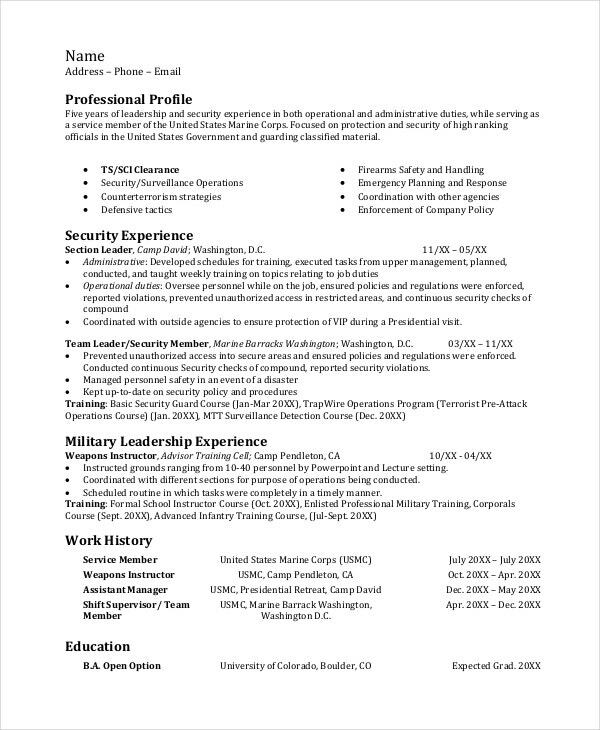 First is an example of a resume that clearly reflects a job in the military. 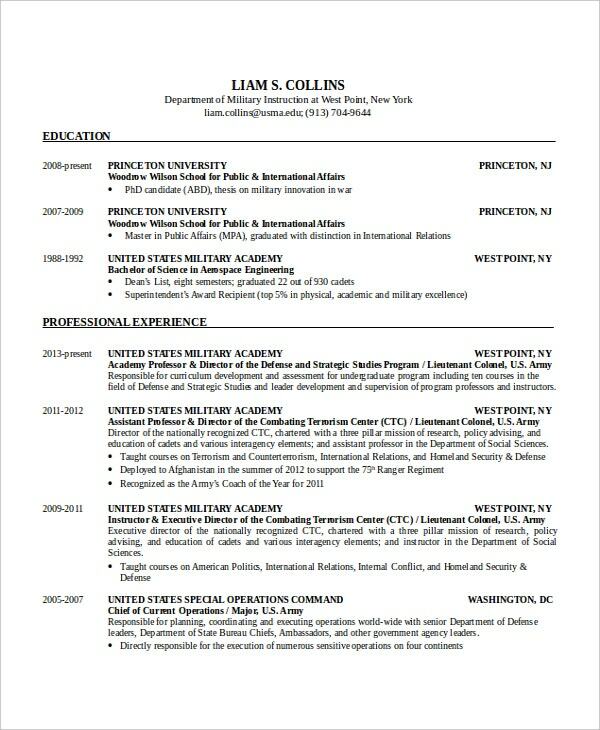 Second is an example of a military based resume that has been demilitarized using a combination functional chronological format. 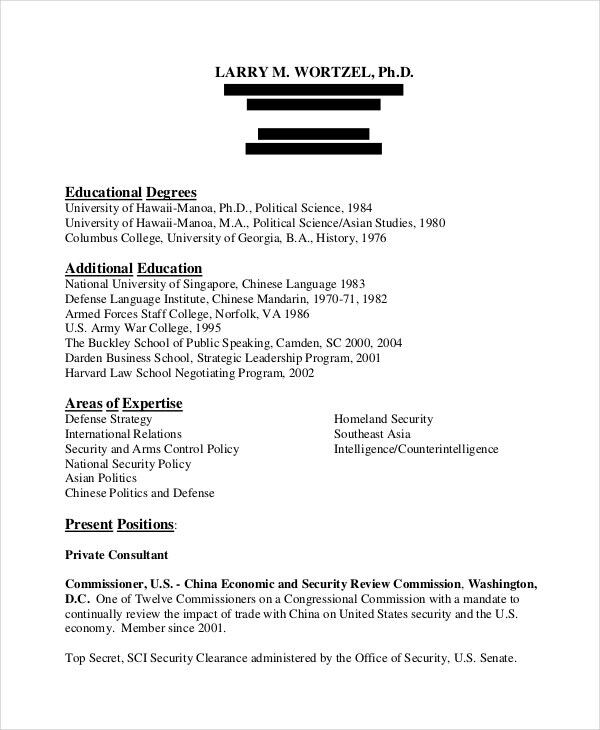 This resume takes all the elements of the militarized resume and translates them into public sector terms that are easily understood by hiring managers who can apply your skills to their jobs. To be a successful job candidate in any field, it helps to have a comprehensive resume. 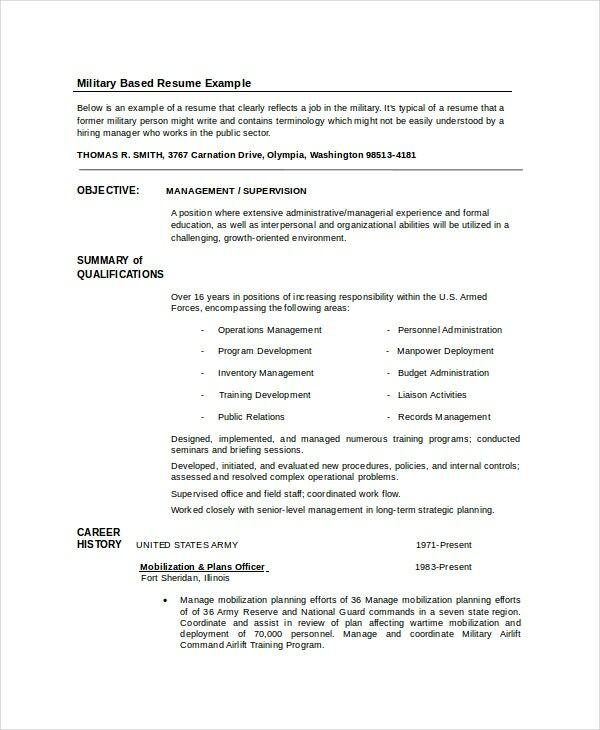 View our sample resume for a candidate looking for transition from a successful career in the military to the civilian workforce. Download it and create your own resume. > What to Include in an Infantryman Resume? Resumes are more than just a list of things you know how to do. Employers want to see what results you achieved while performing those tasks and duties assigned to you. Did you increase, decrease, save or improve something? Be ready to articulate that in the Resume Templates. The resume you submit has to be targeted to the position for which you are applying. It has to use relevant keywords (in order to get picked up by the employer’s applicant tracking system) and has to highlight not only your skills and competencies, but also your accomplishments that are most relevant to the job you are applying for. Don’t make the mistake of creating resumes that are too general to be effective. Before writing your resume, do some soul-searching, research occupations and pinpoint a specific career path. If you are having trouble with this step, tap into your local transition office or solicit the help of a career coach. Any information that does not relate to your goal should be eliminated or de-emphasized, and this includes any unrelated military awards, training and distinctions. 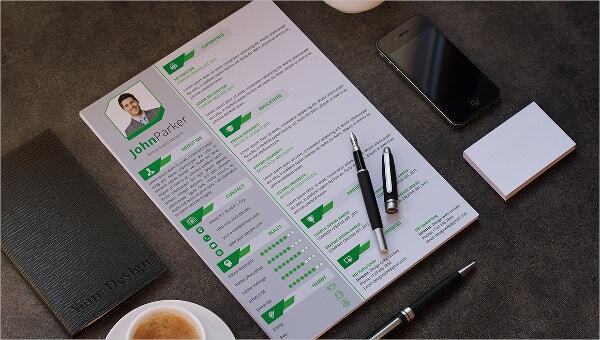 You can create a picture-perfect pilot resume template and watch the interview requests pour in. Our resume template makes it easy to create a well-written resume in a matter of minutes. No matter your job title or experience level, you’ll get hired faster and earn the salary you deserve.